BFF Night Out! 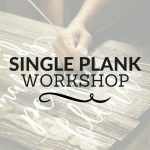 2 Single Planks for $45! Family Friendly! Home » Events » BFF Night Out! 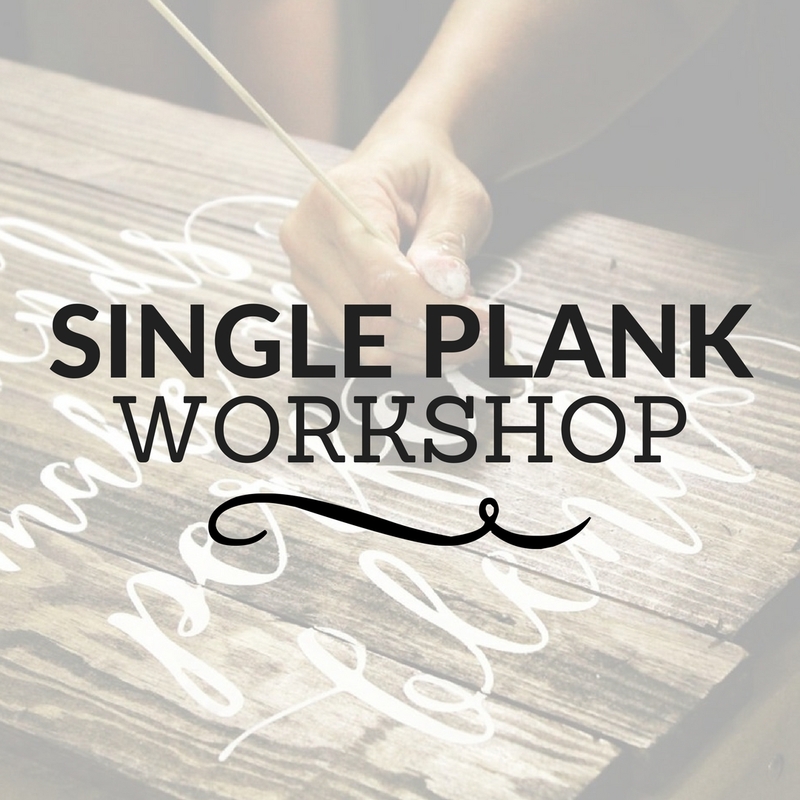 2 Single Planks for $45! Family Friendly!